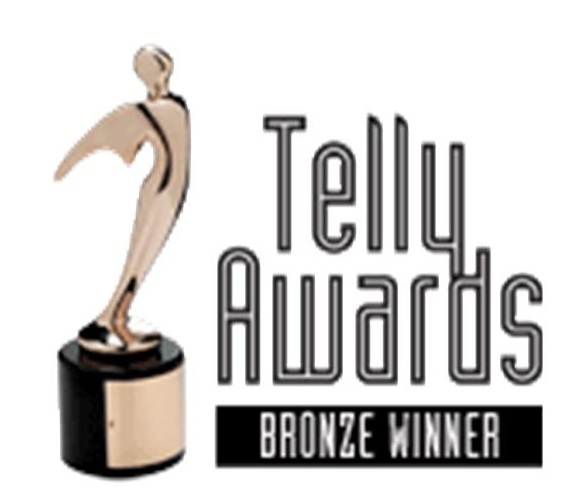 The TALK (Talking About Living Kidney Donation) video won a bronze Telly Award in the Health and Wellness category! The Telly Awards is the premier award honoring the finest film and video productions, groundbreaking web commercials, videos and films, and outstanding local, regional, and cable TV commercials and programs. The TALK video is designed to help patients with kidney disease and their families make decisions about living donor kidney transplantation before patients develop end stage renal disease. View the video, and its companion booklet, by clicking here. This entry was posted in News and Events by cklogin. Bookmark the permalink.